Scrip Fundraising has arrived! 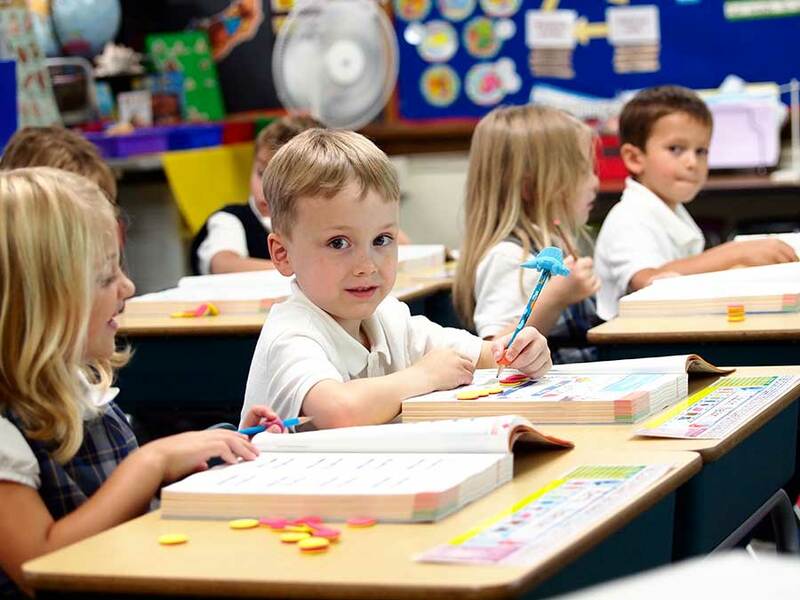 This is a no-selling program that allows our families to raise money for our school while making everyday purchases using gift cards in place of cash, checks, or credit cards. For every gift card you purchase at face value, St. Charles receives instant cash! There are hundreds of popular retailers available from, gas and dining to shopping and travel. Best of all, YOU only pay face value! Many non-profits have had great success when their families just re-think the way they shop! For instance, you know you need $100 in home improvement materials from Home Depot, Fido needs a $50 bag of dog food from PetCo, and you’ll have $100 worth of groceries at Cub and another $100 at Target for everything else. By purchasing either traditional gift cards or using ScripWallet for instant eCards, you have earned St. Charles an instant $11.75! Holiday shopping? We’ve got you covered. Here’s how! 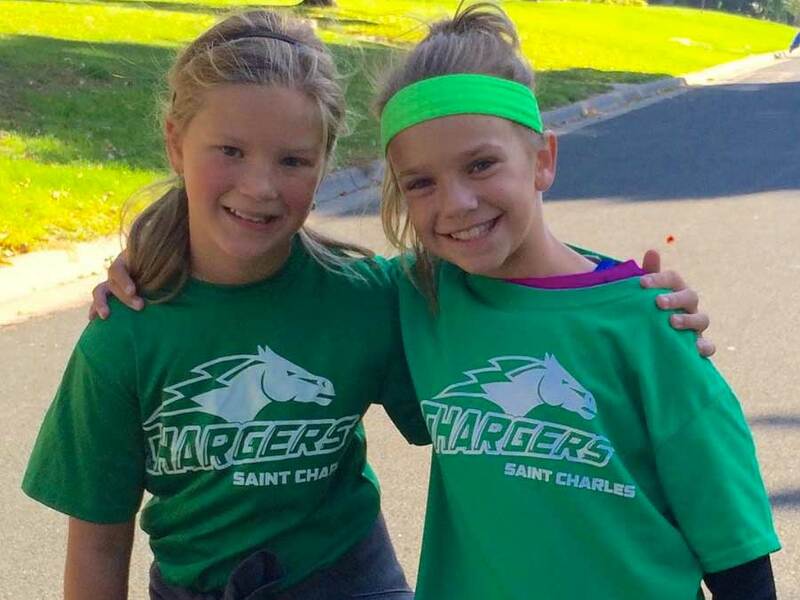 Complete the Scrip Order Form and return it to school, with a check made out to St. Charles Home and School (the % on the form is what St. Charles receives as instant cash back!). If you want gift cards sent home with your student, please return the SCRIP Delivery Waiver with your order. 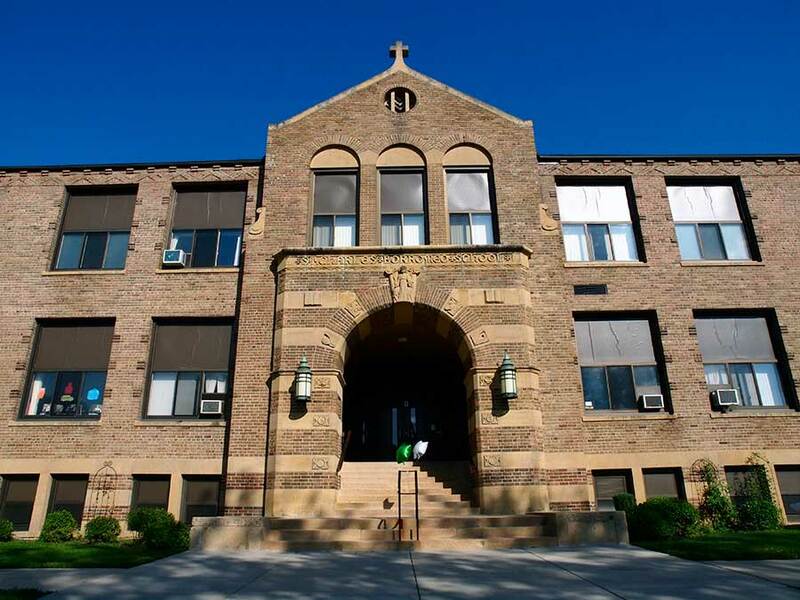 Or, volunteers will be available for pick-up before/after school in Room 104. Order traditional gift cards online at www.shopwithscrip.com and use the PrestoPay option or send a check to school. There are additional retailers and card denominations available online. Order SCRIP from your mobile device, any time, using the MyScripWallet app. These are digital/e-gift cards. Note, you must enroll in Presto Pay prior to using this option. Register: You must create a ShopWithScrip account before you can place an order online. Go to https://shop.shopwithscrip.com/Login/Enroll and enter our enrollment code: 9CB4D95E5511L. Simply fill in the required fields and accept the terms of conditions of the site. Your Account: You can manage your account through the Family Home page by clicking on “My Account”. You can check your account activity, change your password, read announcements and run your own order and rebate history reports. You can also view and print any ScripNow eCards that you have ordered. Ordering: To place an order, log-in and shop from your family home page. Note, there are additional retailers and denominations available online. Pay: Send a check to school OR better yet, enroll in PrestoPay! PrestoPay – Online Payment Made Easy! Enroll in PrestoPay, the online payment method offered through ShopWithScrip, and pay for your orders with the electronic funds transfer system. It’s easy, secure and allows you to skip the hassle of paying with cash or checks. Click on the PrestoPay link in the left navigation bar of your Family Home Page. Choose whether you want to instantly link your bank account or manually enter your banking information and follow the steps for each. If you manually enter your information, Great Lakes Scrip Center will deposit two small amounts into your bank account. Enter these amounts in your PrestoPay registration to verify your account. You will receive an email with an approval code to send to your coordinator, Michele Johnson (stcharlesborromeoscrip@gmail.com). Once your account is approved by your coordinator, you’ll be ready for online payment! MyScripWallet – Order eCards ANYTIME, Year-Round! Go to www.MyScripWallet.com in your mobile browser. Login with your ShopWithScrip account information. Shop ScripNow and Reload brands and pay securely with PrestoPay. Manage eCards and Reloads and redeem right from your smart phone. This ordering feature will be available year-round. If you have any questions, contact Michele Johnson, your SCRIP Coordinator, at 612-789-8202 or email stcharlesborromeoscrip@gmail.com. 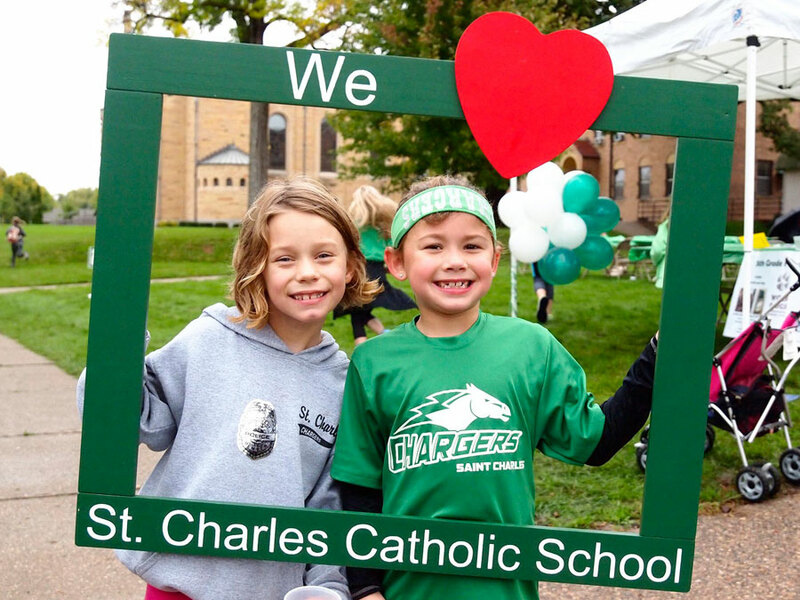 Thank you for supporting St. Charles School!